Happy Monday! I'm super excited that tomorrow is the first day of fall! The weather is looking more fallish, too! Bring on the pumpkin, boots, and scarves! 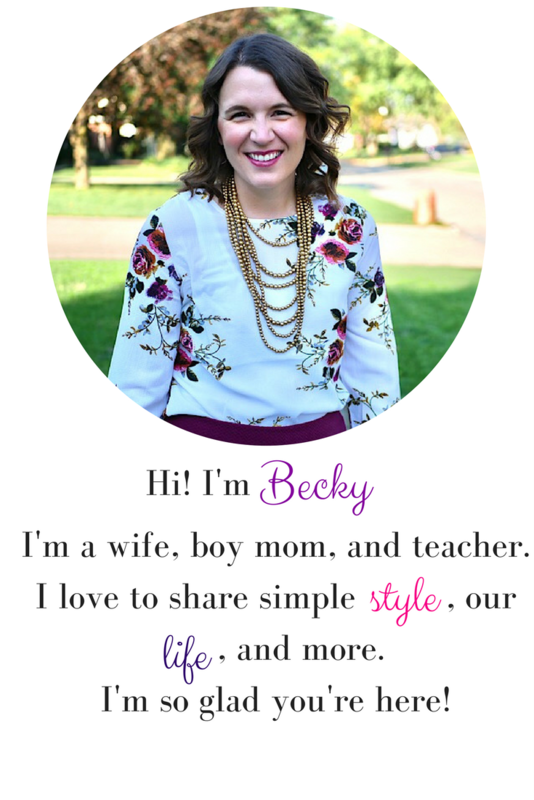 This fall giveaway is brought to you by two fantastic blogger and me! 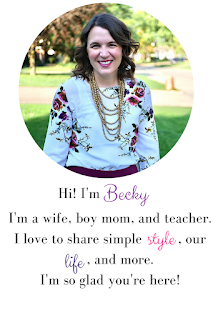 Meet Stephanie from Wife Mommy Me and Amanda over at Keeping Up With The Haneys. Both of these ladies are fantastic mommy bloggers. I think you should go check them both out! Let them know I sent you their way. But I'm sure you wanna see what you could win this week, right? Here you go! 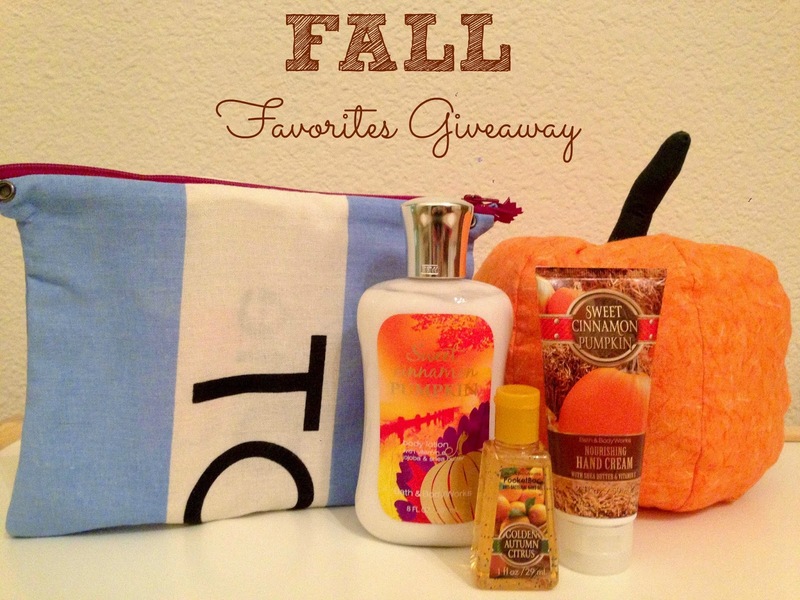 2 lucky winners will win a TOMS Flag Zipper Pouch (handmade by me) filled with 3 Bath and Body Works products: a Sweet Cinnamon Pumpkin body lotion and hand cream along with a pocket anti-bacterial hand gel (from Stephanie). This lotion is to die for! Not pictured? A $10 Starbucks e-card that will be sent to each winner as well by Amanda once winners are picked. Doesn't this giveaway scream FALL? I think so. Entering is simple. Just follow the prompts in the Rafflecopter below. Winners will be picked and announced Friday on the Wife Mommy Me Facebook page. Contest rules are as follows - contest runs September 22 to September 25. Winner will be drawn randomly by Rafflecopter.com. Must be a US resident and 18 years or older to win.